It was not just guests from The Walking Dead that appeared last weekend at Walker Stalker Con London we also had a number of guests from Game of Thrones. 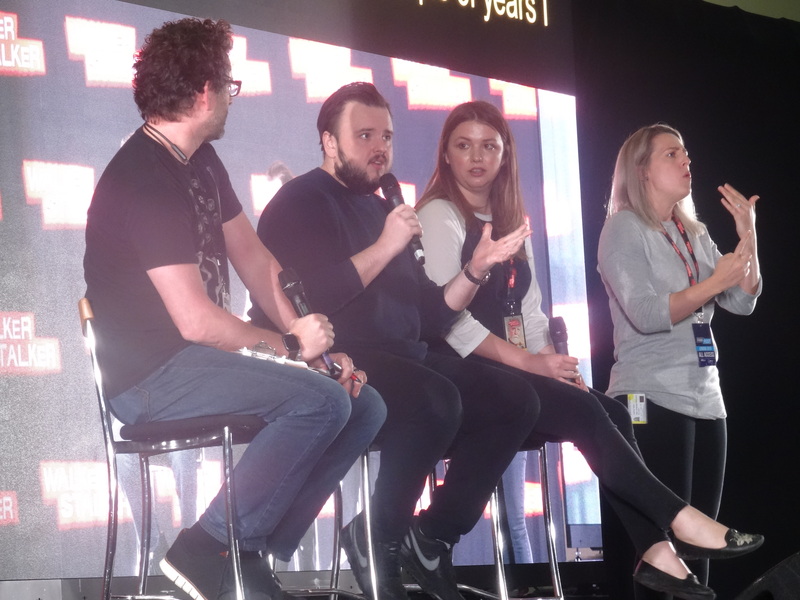 John Bradley and Hannah Murray were just two of the actors from the hit international show, based on the fantasy series from George RR Martin, to attend the two day event. with fans around the world already hyped for the final season a number of those in attendance tried to get the inside line on what’s to come but were unsuccessful. Check out the Guest Panel below. Find more of our coverage over at our YouTube Channel.